Your data is kept strictly confidential, used only for the online payment and will not be passed on to a third party. 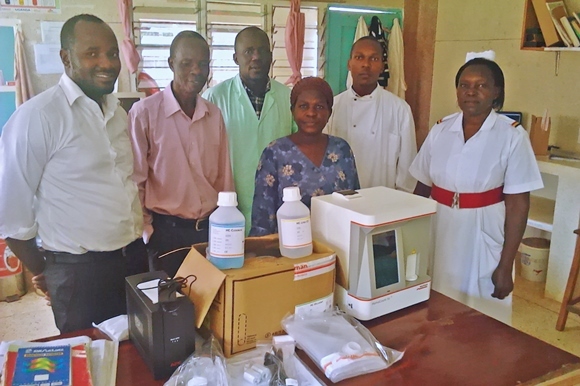 Kolonyi hospital has served multiple districts around Mbale since the 1980/90s war. It was one of the few fully operational hospitals at that time and has a good reputation. With the help of many donators we were again able to improve the medical care in SALEM-Uganda and the close by communities.